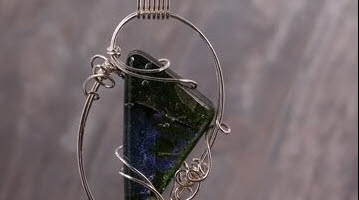 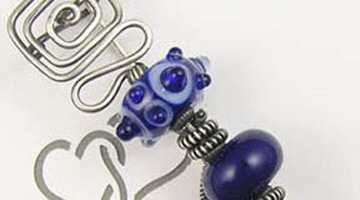 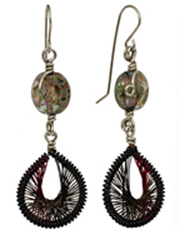 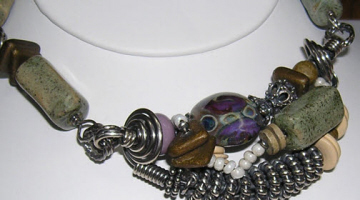 Wire wrap is a hand fabricated method of jewelry design and creation. 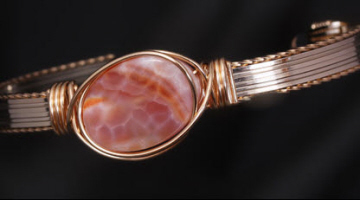 Bold, angular designs to smooth, flowing curves, formed in wire, can change a common gemstone into a one-of-a-kind piece of wearable art. 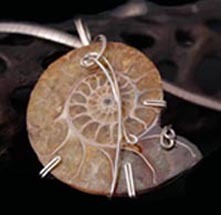 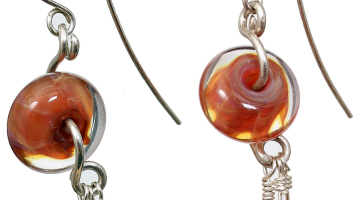 Sterling and argentium silver, 14kt rolled gold or copper wire is used in the creation of this wire wrapped jewelry. 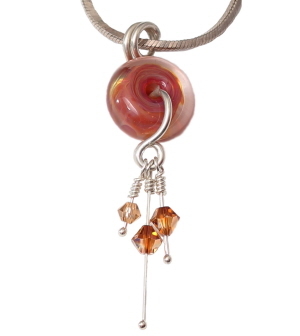 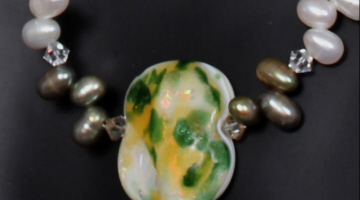 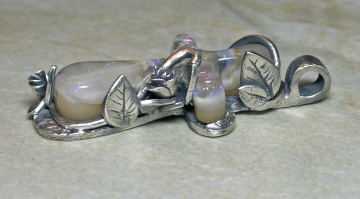 Natural gemstones and pearls, dichroic glass, lampwork glass beads and Swarovski crystals, complete the design. 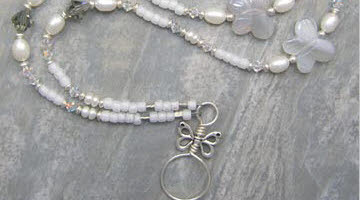 Have you purchased jewelry from this website or directly from Michele?? 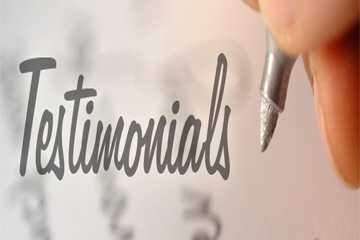 We would love to hear your comments and post your testimonials which speak to the quality of workmanship and customer service provided by Michele and this website. 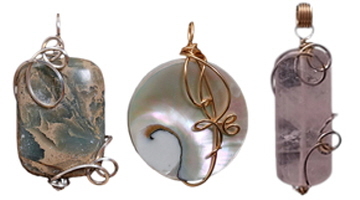 See what others have said on our "Awards & Testimonials" page. 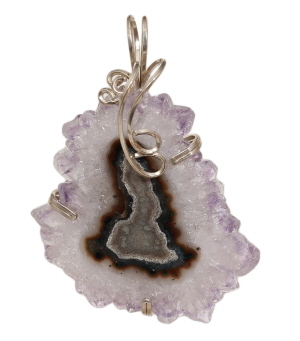 An amethyst crystal, a natural stress reliever that encourages inner strength and peace .. 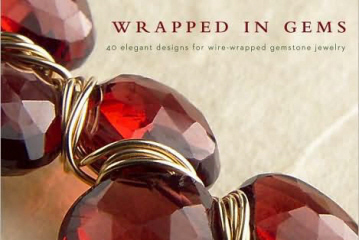 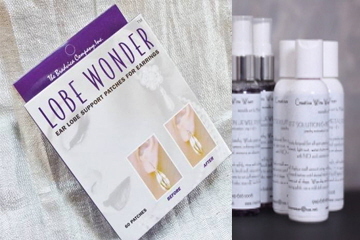 Awards won by jewelry designer, Michele Gregory, and testimonials from friends and customers.